Unable to use Microphone in Windows virtual machine. 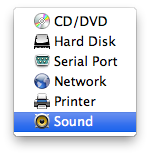 Check if the Microphone is working properly on Mac OS X side. 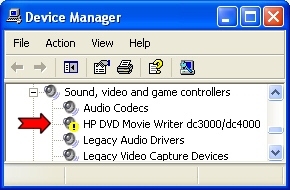 Select the Connected option to have the sound device automatically connected on the virtual machine start up. 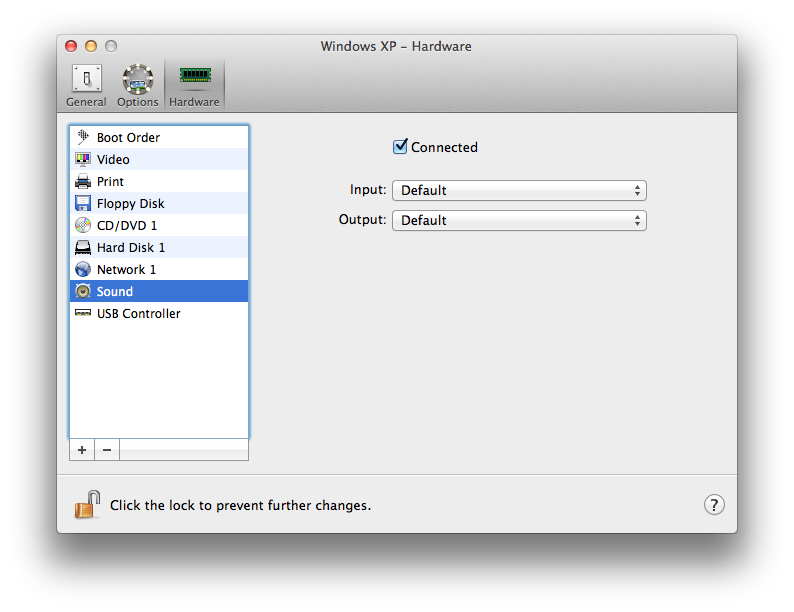 In the Input drop down menu select Built-in Input and close the Configuration window. Launch Parallels Desktop but do not start the Windows Virtual Machine. In the Input drop down menu select the name of the microphone. Click on Sound, video and games controller and check if there is any signs. Right-click on device and choose "Delete". Delete every device with the sign. Check if the microphone works in Windows virtual machine.